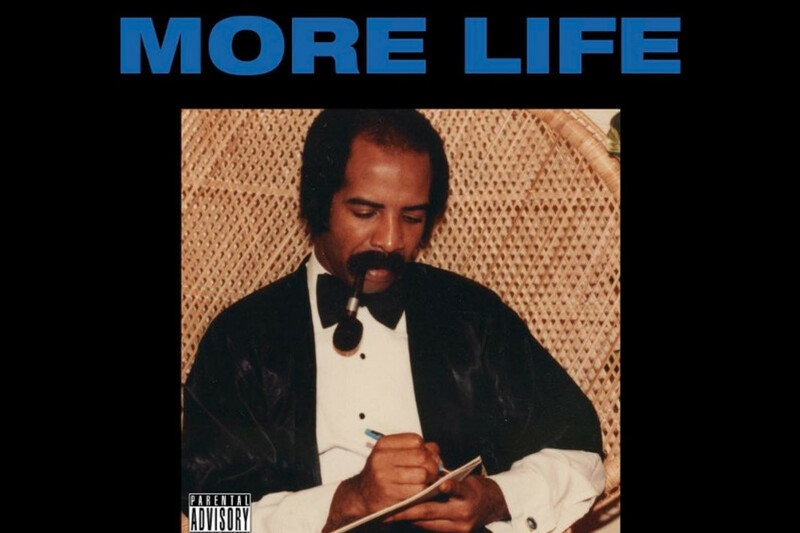 Drake has shared his More Life playlist across streaming platforms. The new project follows the Toronto rapper’s massively successful fourth studio album VIEWS. The new compilation is presented by October Firm, made up of Drake and his long-running creative collaborator Oliver El-Khatib.